If you’re an investor, you’ve probably heard that old saw about how your portfolio is best off diversified – but you can really apply that to other kinds of business, including your relationships with contractors. ABC Windows and More is a diversified window business – that means we don’t just put in interior-to-exterior windows – we also deal with a spectrum of other products, and we understand how all of these products and services fit together. That helps us to provide a higher level of service to our customers, and it also helps our people to learn more about their industry – so it’s a win-win! Many of our customers are looking for well rated windows for energy handling. These windows need to effectively seal in hot or cold air according to the season. We deal with double pane and triple pane systems as well as other specific innovative windows that will help to with a home’s heating or cooling rating. 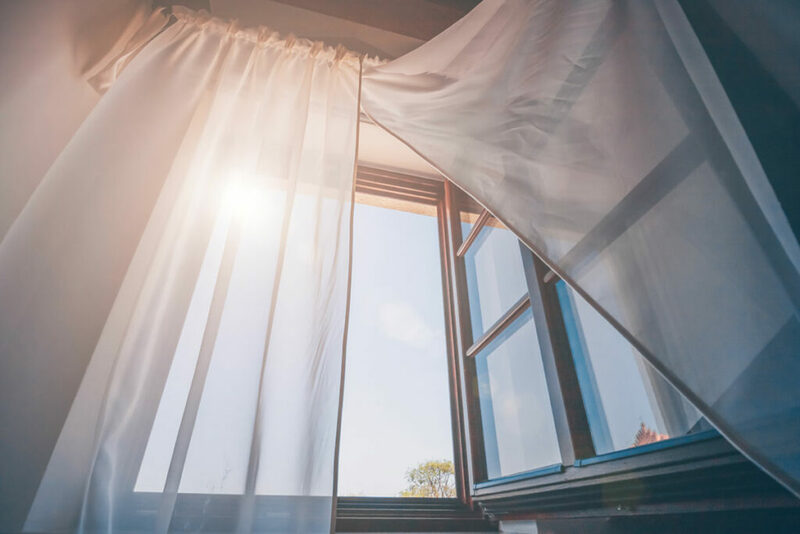 New windows can be a big change for a building, because so much ambient heat or chilled air escapes through small spaces around old or faulty windows. Slowly, properties are being changed over, from mid-20th-century antiquated window systems (wood sashes, etc.) to newer composite or vinyl based windows, and to even newer designs that effectively insulate. In addition, we also provide summer porch windows and other types of non-ceiling windows for exterior use. These products are very different, and their uses are very different. By serving different kinds of customers and working on diverse projects, we understand how to really tailor services to what our customers need. Beyond windows, our customers also benefit from outdoor installations and other exterior accessories. One good example is our array of outdoor awning products. If you’re looking for energy ratings, or even if you just want attractive and enjoyable sun-porch products, an awning can really enhance the use of a property. We install awnings with remote control, so that homeowners can enjoy a deck or outside space or sun porch with versatility. Our systems are guaranteed and we stand behind our track record of providing high quality, long-lasting awning and window accessory installations for a range of customers. All of this in addition to great customer service makes ABC Windows and More a top-notch diversified windows company. Navigate our website and read about how we started out as a small firm and organically grew our business to serve our local customers better. Our successes have allowed us to better position ourselves to help homeowners and business owners to get the energy efficiency, style and overall results they want, with affordable, effective and efficient service! We have a great business rating from the Better Business Bureau, and we also offer roofing and siding and more. Ask us about how to fix your property up the way you want it.